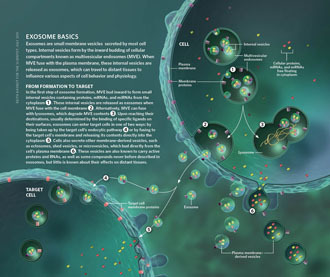 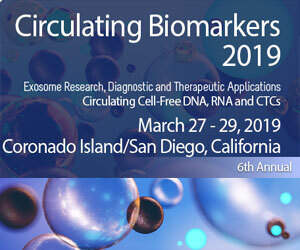 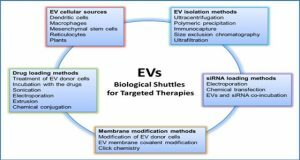 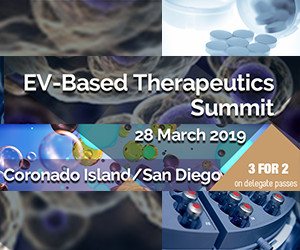 Stem cell extracellular vesicles (EVs) have been widely studied because of their excellent therapeutic potential. 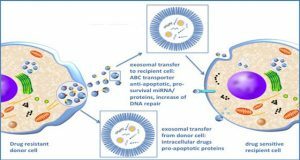 EVs from different types of stem cell can improve vascularization as well as aid in the treatment of cancer and neurodegenerative diseases. 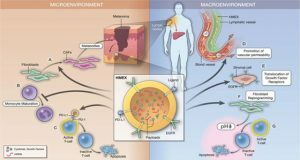 The skin is a complex organ that is susceptible to various types of injury. 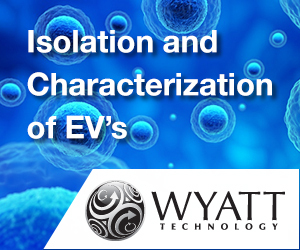 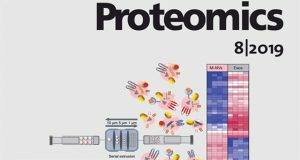 Strategies designed to restore epithelial tissues’ integrity with stem cell EVs have shown promising results. 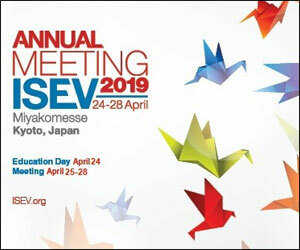 Different populations of stem cell EVs are able to control inflammation, accelerate skin cell migration and proliferation, control wound scarring, improve angiogenesis, and even ameliorate signs of skin aging. 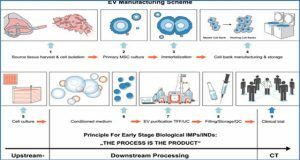 However, large-scale production of such stem cell EVs for human therapy is still a challenge. 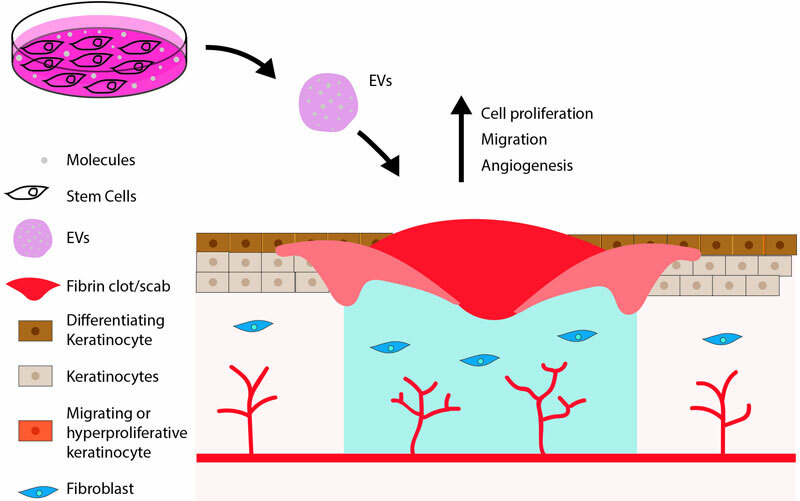 Researchers from the University of Miami and the Federal University of Minas Gerais discuss recent studies that explore the potential of stem cell EVs in skin wound healing and skin rejuvenation, as well as challenges of their use in therapy.